Paint is magical . . . 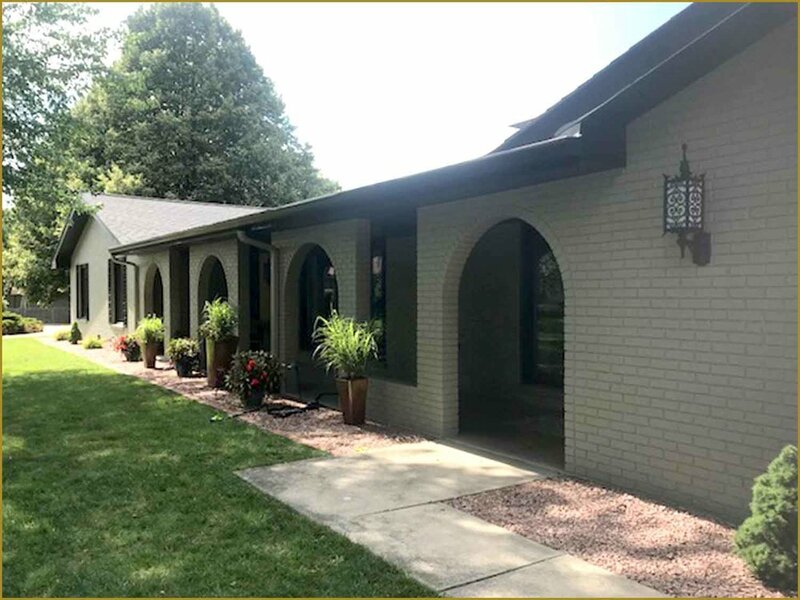 If you're thinking of transforming the appearance of your home or business, Bellis & Bolek invite you to discover why we've been the painters of choice for some of the finest residential and commercial properties throughout the Bloomington-Normal area for more than 30 years. Integrity, attention to detail, and pride of craft are the hallmarks by which we are known.